We Buy Houses West Caldwell ! 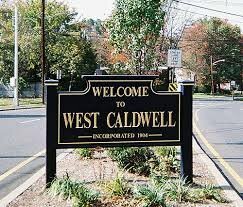 Need to sell your house fast in West Caldwell?…Looking to sell to a reputable company that has an A+ rating with the Better Business Bureau and who brings 20 years of experience to the table? We’d like to make you a fair all-cash offer within 24 hours and can have a check in your hand in as little as 7 days. We help property owners just like you, in all kinds of situations. From divorce, foreclosure, death of a family member, burdensome rental property, and all kinds of other situations. And we buy houses in all neighborhoods of West Caldwell: from Mountain Ridge Country Club to Dalewood Road ….we buy them all! Do You Need To Sell Your West Caldwell House Fast?